Our artistic Unicorn puzzle will certainly ride into your child's heart. If your children loves unicorns, this is the puzzle for them! 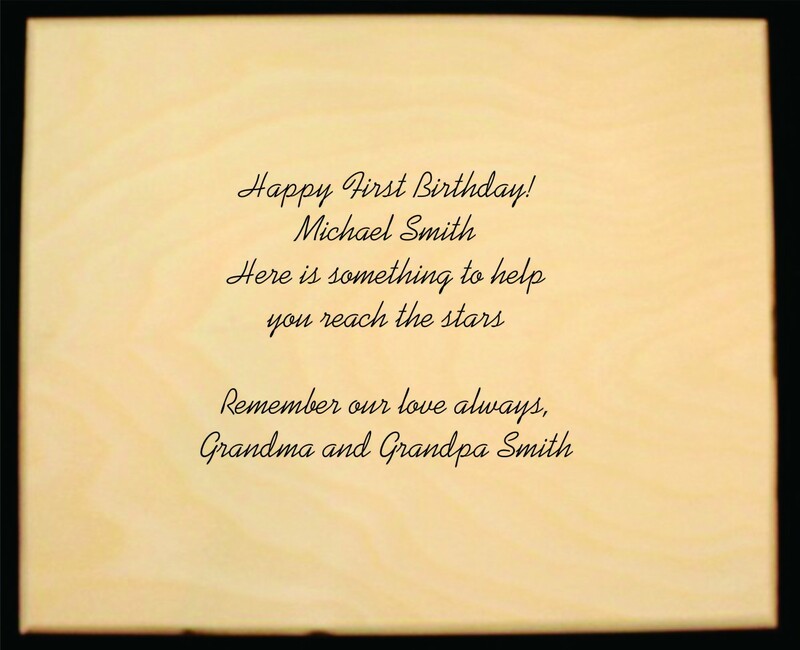 Personalized with your child's name in cute STYLE LETTERING... up to 10 letters. 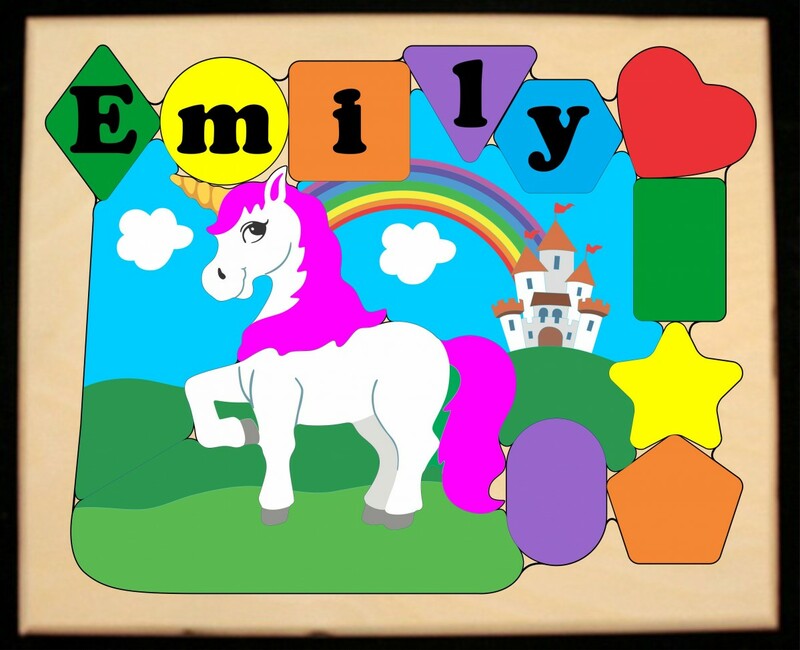 Unicorns are so popular and this one will teach your child shapes, colors and the letters to their name. An educational toy puzzle that teaches children what that need to learn. Our 1/2 inch thick wooden puzzle pieces are sized just right for a child's hands and all our paints have been 3rd party tested and found safe for children to play with. Shipping is 2 to 4 weeks. HOWEVER, if you have a SPECIFIED DATE you need your order delivered by, let us know. We will make every effort to make sure it's there on time. 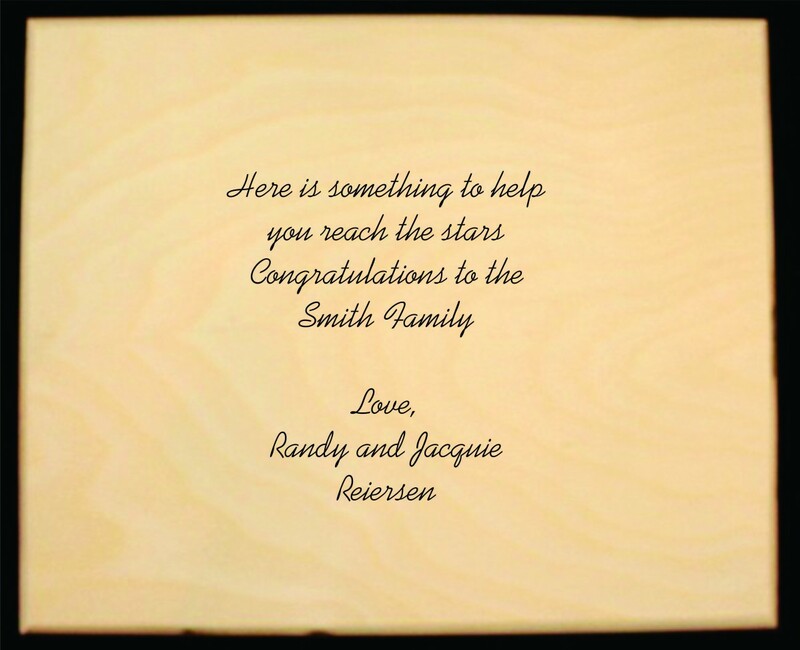 KEEP IN MIND this puzzle can also be purchased in our PUZZLE STOOL!!! Shipping is 2 to 4 weeks. HOWEVER, if you have a SPECIFIED DATE you need your order delivered by, let us know. We will make every effort to make sure it's there on time. Puzzle Size: 9" X 11" with 15 - 1/2" thick wooden puzzle pieces.